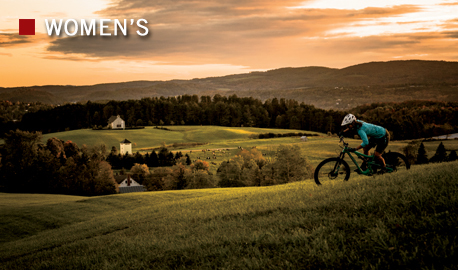 Welcome to Bike’s 7th annual Bible of Bike Tests, the most comprehensive mountain bike gear guide in the industry. 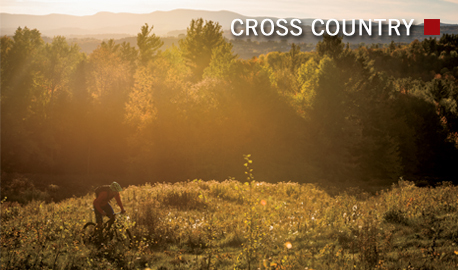 This year we pummeled 31 cross-country, trail and all-mountain bikes on some of the finest singletrack Vermont’s Northeast Kingdom has to offer. 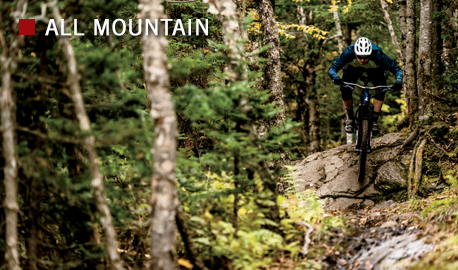 Each and every review represents the experience of multiple testers, and the "Roundtable Reels" videos accompanying each report include both riding footage and in-depth discussion of each model. 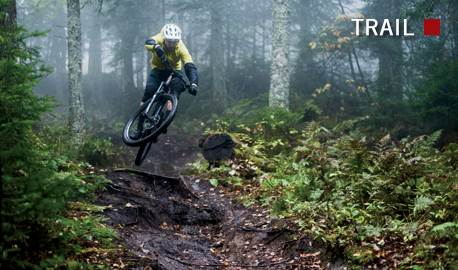 Gear up and dive in for the unbiased, honest information you’ve come to expect from Bike.